How long has your company been in business, and have you reviewed your brand image, brand message and marketing collateral lately?…Have you ever had a professional agency review? Would you like to ensure that you are capturing all of the opportunities for business available to you? P3 has been effectively developing brand images, creative collateral and marketing services since 1990. Over those years we have been able to really get to the core of what motivates prospects and compels engagement. In fact, we have honed our skills to such a fine point, that we have been able to take certain tried and true brand and marketing practices and we’ve developed our PowerCORE Marketing System. We don’t typically like to boast about ourselves, because it’s really all about you and the results that you’re achieving. However, just so that you know you’re in good hands! Over the years we’ve had the fortune to take several companies from small-business status to large-business status. We’ve been able to help several business owners build great valuable in their companies to the point that many of them have been able to sell their companies for considerable profits. We’ve had the opportunity to work with the entrepreneur with a dream, to already existing organizations, municipalities, non-profits, and even two past Presidents of the USA: George H. W. Bush Sr. and Gerald Ford. We welcome the opportunity to meet you, to hear about your business & goals, and to share our resources with you in any way we possible. We offer a FREE Marketing Assessment and Evaluation for anyone interested. To complete the FREE Marketing Assessment, we’ll need about 20-30 minutes of your time to conduct a brief phone or in-person interview. In that interview, we’ll ask a few questions about your goals are and what is currently brand and marketing is working well for you. Then we’ll continue the review process on our own and take a look at some of your competition, your market sector, and review some business intelligence resources we have access to. After our review is completed, we will schedule a time with you (probably another 20-30 minute call or meeting) to go over the results of our findings. At that point, you will have several new ideas and options for helping you achieve better results and hit your target goals. You’ll have options and ideas that you can either implement with your team, or have P3 help you with. The findings of our assessment and the opportunities identified are yours to keep, whether you conduct any business with us or not. This is our gift to you and a gesture of good faith that you may consider our help, or pass us a referral in the future. If you have any questions about the assessment, or you would like additional information, you can reach us at 800.515.9422. If you’re ready to uncover new and exciting ways to generate additional business, please use the form to get started! 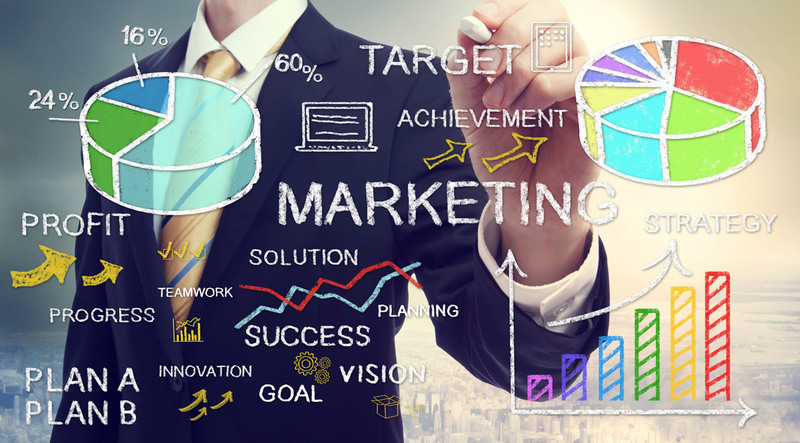 Get your Free Marketing Assessment Today!